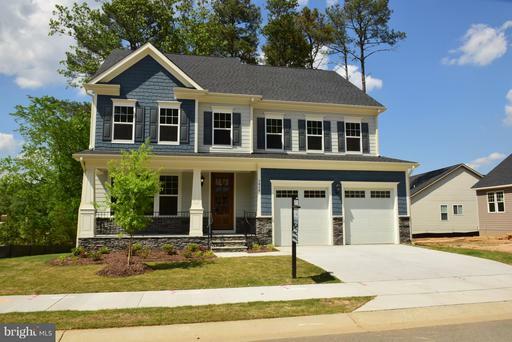 5+ Acre Wooded Lot, 4 Car Garage, Gourmet Kitchen w/SS appliances, Granite, Ceramic, Upgraded Lighting, HW Main Level + 2 Open Oak Main Stair Cases, Fully Finished Basement, Upgraded master bath w/Stand Alone tub, Coffered Family Room Ceiling, Tray Ceiling Owners BR. 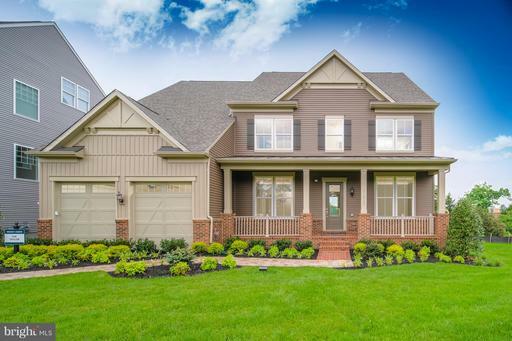 Hurry In to see the last home in the fastest selling 10 Acre Community in Haymarket. 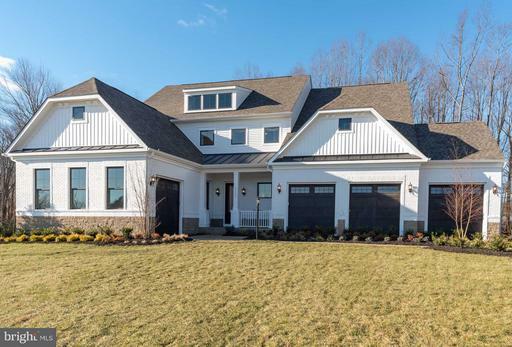 This home offers great views, a private pond and open meadows. Youll definitely be glad you saw this one!! 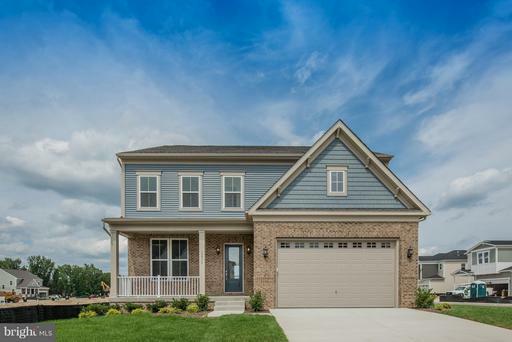 The Landon Model by Stanley Martin offers the spacious, wide open floor plan you desire, with the focus on a kitchen that puts family dinners first! Prepare your specialty dish surrounded by the finest in kitchen appliances, cabinets and tons of space. The owners bathroom wet room offers a retreat to relax and unwind in after a long day or work or traveling. Spacious bedrooms and walk-in closets! Exceptionally priced brand new Stanley Martin model, featuring soaring 10 ceilings, an epicurean kitchen to create memorable dishes, spacious bedrooms and closets, the ability to customize with a Oscar Premier worthy media room, rooftop terrace to unwind with a refreshing drink while watching the sunset, and expansive homesite allowing the perfect retreat to entertain or let everyone play! Brand new model offering soaring 10 ceilings, exquisite attention to detail, epicurean kitchens, spacious bedrooms, expansive closet space. 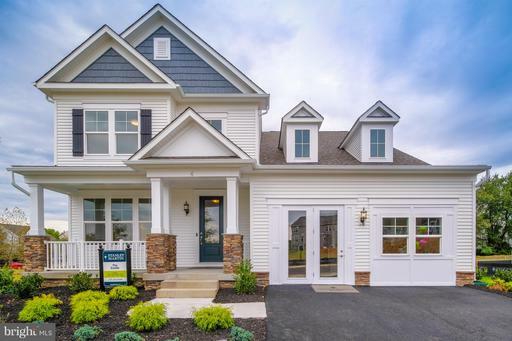 Sudley Farm offers a serene, tranquil atmosphere allowing you the privacy of a 5+ acre home site while still the perfect location for fantastic commuting routes, close to shopping and restaurants. 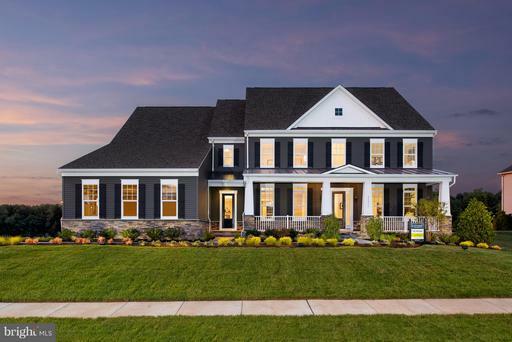 Model home investment opportunity! 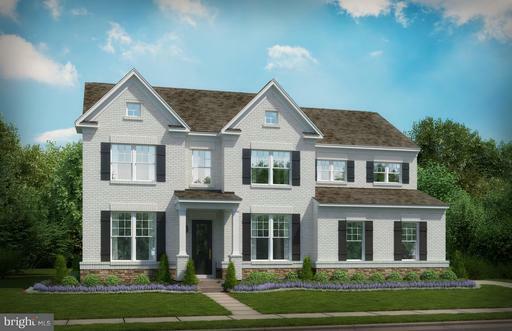 Situated on a quaint cul-de-sac, the Taylor includes a 4th level loft+terrace and screened in porch off the kitchen, creating multiple outdoor living spaces. The main level features a convenient guest suite, gorgeous coffered ceiling and upgraded gourmet kitchen. Upstairs youll fall in love with the master suites two expansive closets and spa-like bathroom. Open Sun-Mon 1-6pm, Tues-Sat 11-6pm. 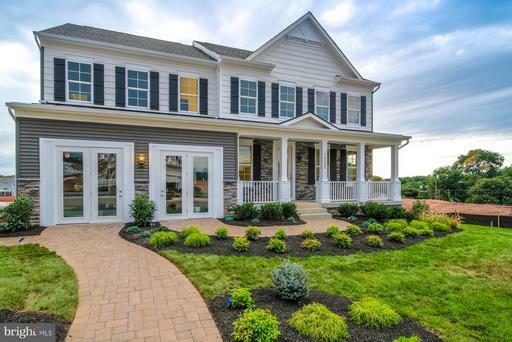 Come tour this stunning model home that has everybody talking! 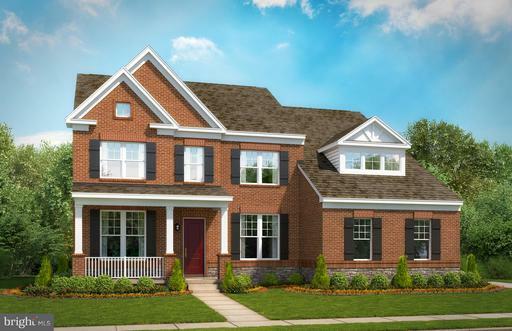 With stunning interior finishes and first-floor living design, its a popular choice for all! This home is open concept living at its finest, with a HUGE gourmet kitchen, a stone facade fireplace, and a large rear screened in porch. Available as a lease back opportunity! 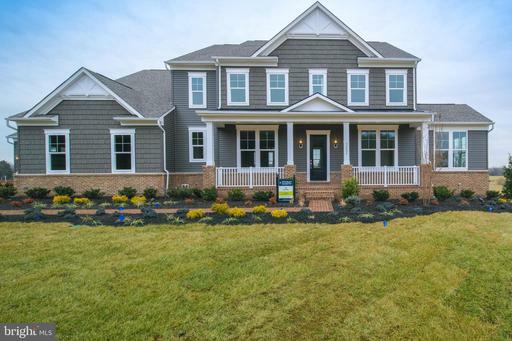 Please come visit this beautiful model open 7 days a week and ask/call the sales manager for details! 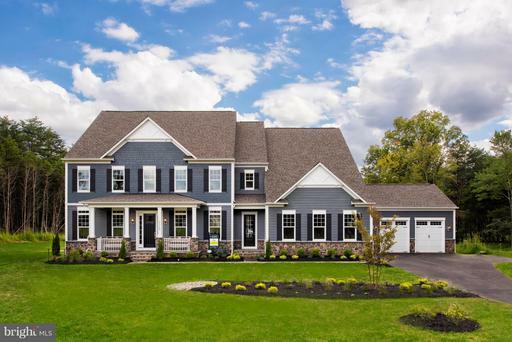 Come tour our most popular house type! 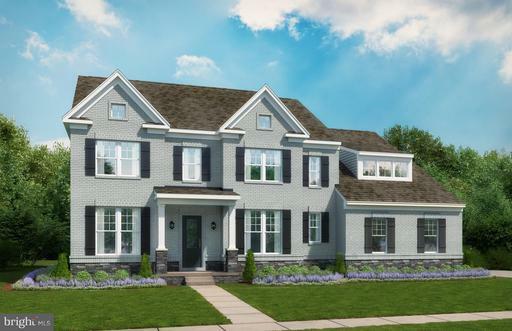 The Travers open floorplan boasts 10-foot ceilings and tall windows creating an airy and contemporary space that is still functional for everyday living. The included epicurean kitchen is perfect for any chef or entertainer. Upstairs every room comes with its own en-suite bathroom and walk-in closet, not to mention the Master Suite built for royalty. Open Sun-Mon 1-6pm, Tues-Sat 11-6pm. 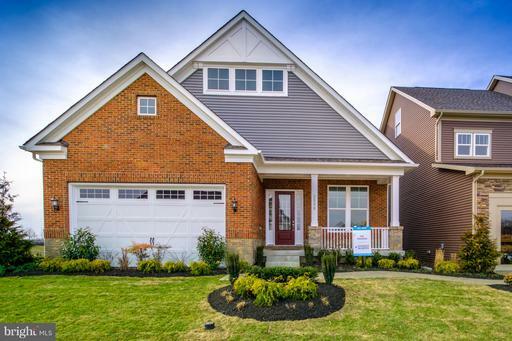 Come explore our newest floorplan! 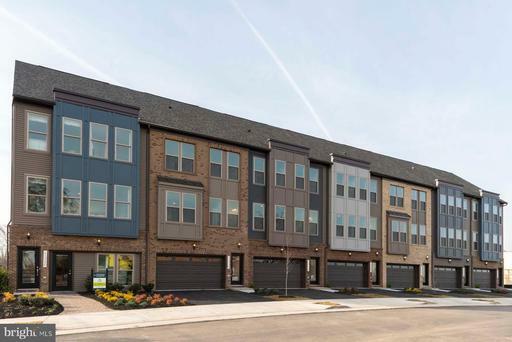 The Landons open layout boasts 10-foot ceilings and tall windows creating an airy and contemporary space that is still functional for everyday living. The included epicurean kitchen is perfect for any chef or entertainer. Upstairs youll create endless memories in the large upper flex area and bask in the master suite designed for royalty. Open: Sun-Mon 1-6pm, Tues-Sat 11-6pm. 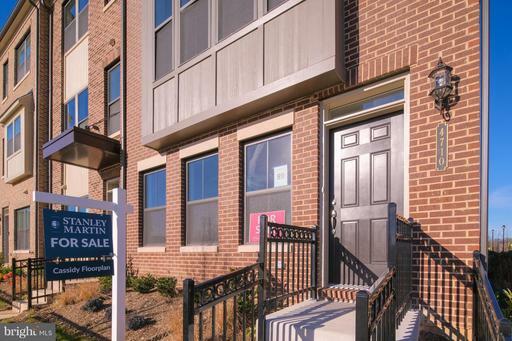 Last chance to own at Fairfax Countys most desirable condominium location. 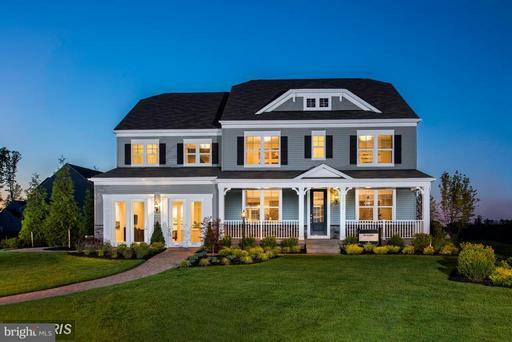 Imagine walking out of your home after a return from work to Reston Town Center for a dinner with friends. Accessing the Metro with a 3 minute walk, not even needing to drive to work or social events. Entertaining your friends on the rooftop terrace with a phenomenal view of the Reston Town Center. Please contact our NSM for details on remaining opportunities Sunday, Monday 1-6; Tuesday-Saturday 11-6. Ask us about our lease break opportunities. 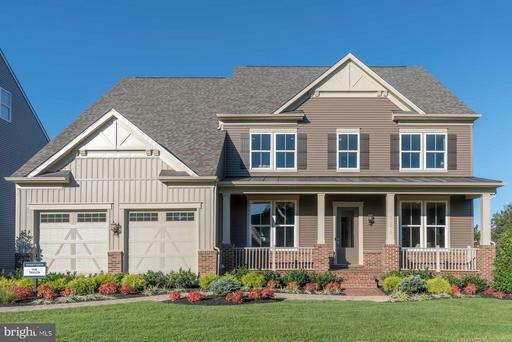 This beautiful Randall is one of our most popular floor plans - and for good reason! Open concept living, featuring an upgraded gourmet kitchen with double ovens, open to a morning room, breakfast area, and family room. The finished basement is great for entertainment off all types. After a long day, escape to your large, inviting master bedroom with its huge bathroom and walk in shower! 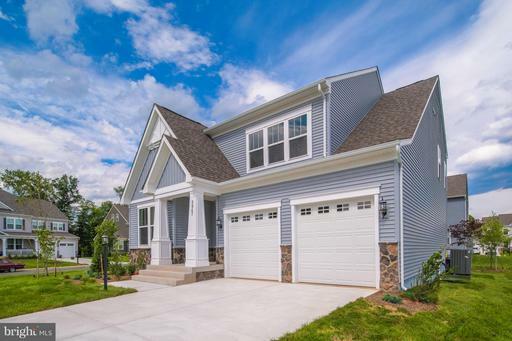 CCome visit us to see one of our most popular floor plans and model home, the Breckenridge. 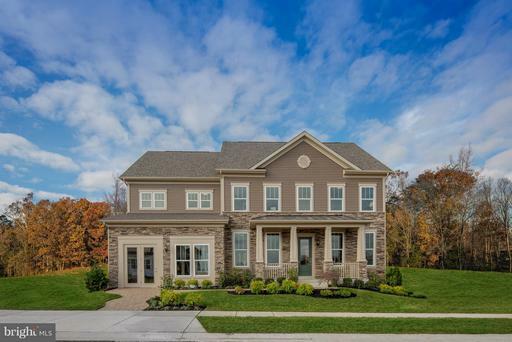 With ample open concept space, massive gourmet kitchen, and a number of features that will make you say "wow", you wont want to miss this home or stunning community. Open Daily! If youre looking for open space coupled with a massive kitchen, kitchen island with endless counter space, the Toby is perfect for you! Perfect for those nights entertaining, or even just spending time with your family. Youll love the space this home has to offer. 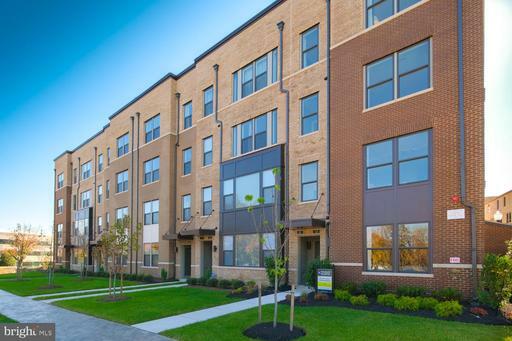 Comes standard with 10 foot ceilings, gourmet kitchen, stainless steel appliances with double ovens, and more! Enjoy the convenience of having all you could want on a single floor, from a luxurious main-level owners suite to a gourmet kitchen. 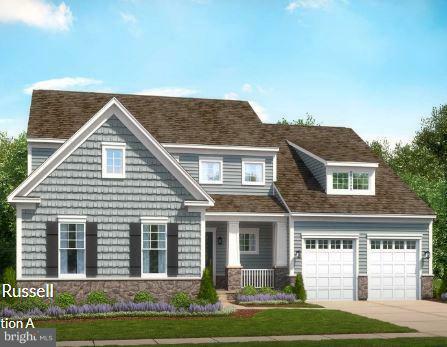 The Pearson floor plan is one of Stanley Martins newest designs with 10 foot ceilings and an optional sunroom or covered porch off the great room. The Randall is the perfect home! 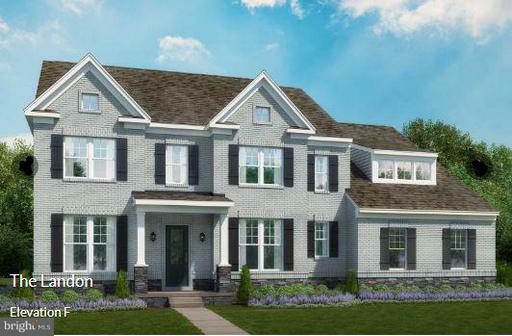 With 4 bedrooms, and 2.5 baths, this open concept design is perfect for nights of entertaining, or spending time with family. A generously large gourmet kitchen with Stainless Steel Appliances and Double Ovens comes standard. Come see what every body is talking about at Two Rivers! https://www.stanleymartin.com/our-communities/projectsallmetro.asp?MetroAreaID=100 Check out any one of our neighborhoods in Maryland. 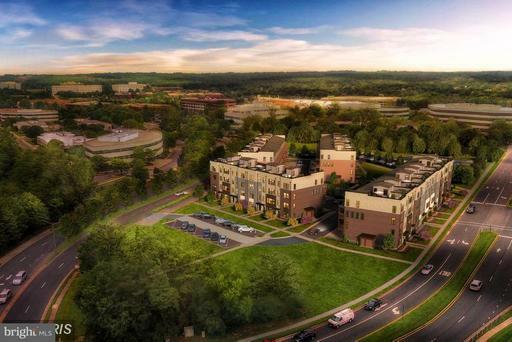 Last chance to own at Fairfax Countys most desirable condominium location. 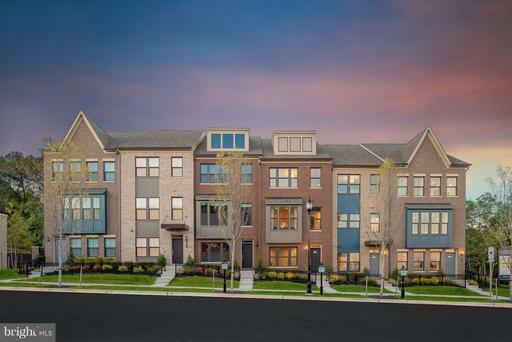 Imagine walking out of your home after a return from work to Reston Town Center for a dinner with friends. Accessing the Metro with a 3 minute walk, not even needing to drive to work or social events. Entertaining your friends on the rooftop terrace with a phenomenal view of the Reston Town Center. Please contact our NSM for details on remaining opportunities. Sunday, Monday 1-6; Tuesday-Saturday 11-6. Ask us about our lease break opportunities. Stunning home on quiet lot with patio and large fully screened enclosed porch with overhead recessed lighting and rough in for ceiling fan. Oversized walk in closet in mudroom and designer finish in great room. Immediate Delivery, ready to settle by end of March! Hurry in to take advantage of Preconstruction and Move-In-Ready Discounts. We only have two left in the first row, so call now for more information! New model home in the areas largest, fully amenitized community with pool, tennis courts, neighborhood parks, walking trails and more. Located less than 5 Miles to Pax River. Model Home Investment opportunity with lease back. 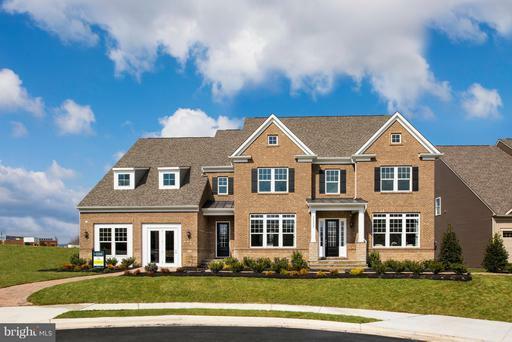 This brand- new floor plan allows for endless hours of entertaining with friends and family. Entertain within the library and dining room or flow throughout your home make lasting memories in the connected kitchen, breakfast area, and great room. Add an optional fireplace to cozy up during the winter or add an optional morning room to enjoy summer sunsets! 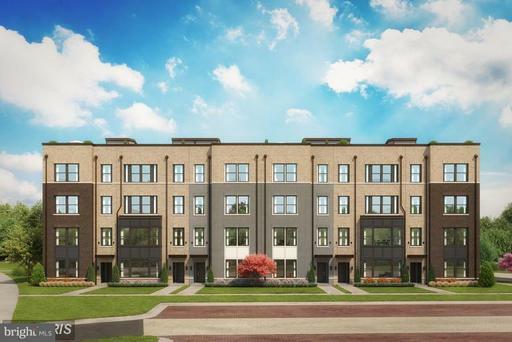 Brand new urban-style townhomes with hiking/ biking trails, restaurants, entertainment options right at your doorstep. 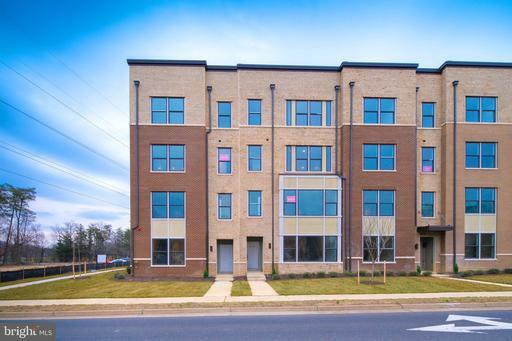 Conveniently located close to the University of Maryland, mass transit and M Square Research Park and a short distance from DC. Stanley Martins Towns at Riverdale Park Station TRPS. 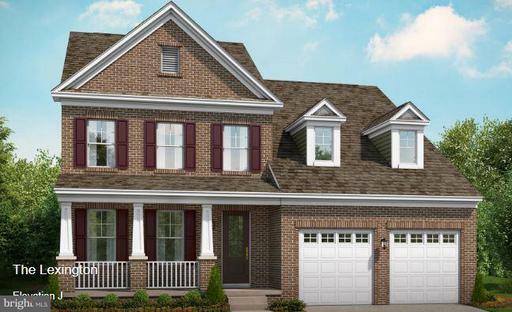 The Louisa offers a modern 2 car front garage townhome with all the luxuries you want in your new home. Your home will boast an upgraded rear deck with Timbertek and vinyl rails overlooking your own backyard and our own park. Designer details make this home a must have for anyone with style looking for an amazing location thats close to all he areas amenities and commuting routes. 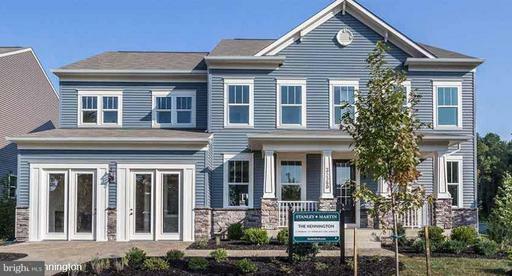 This sought after layout is quickly becoming the most popular at the Estates at Bradley Square. This open concept main level has options to select a gourmet kitchen, making it a chefs dream kitchen, while still being part of all of the action in the grand family room! The owners suite is the perfect oasis to relax from a long day! 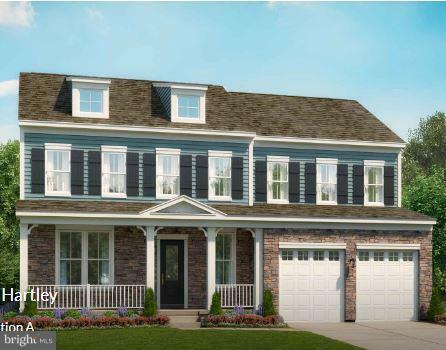 The Louisa offers a modern 2 car front garage townhome with all the luxuries you want in your new home. Your home will boast an upgraded rear deck with Timbertek and vinyl rails overlooking your own backyard and our own park. Designer details make this home a must have for anyone with style looking for an amazing location thats close to all the areas amenities and commuting routes. 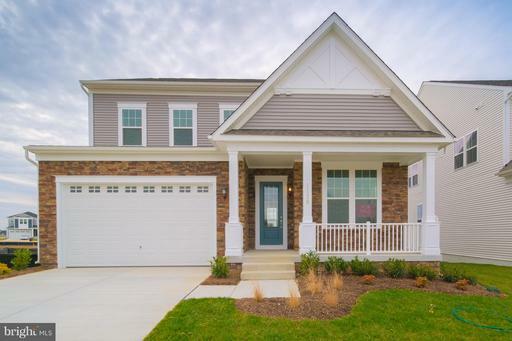 This brand-new floor plan is the epitome of livability! 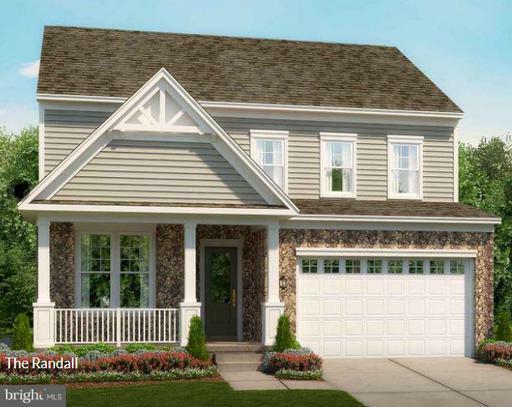 The Emma provides open concept living with stylish architectural details! The inviting entrance provides plenty of room to organize your belongings and greet friends and family! With four spacious bedrooms upstairs, there are plenty of things to love about the simplicity and function of this floor plan. 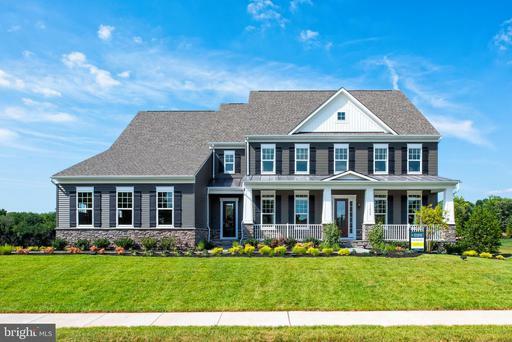 Timeless elegance with modern open floor plan! Dramatic 2-story foyer, living, dining and separate study with entertainers kitchen open to family room. Huge secondary bedrooms with walk-in closets, includes Jack and Jill and en-suite baths. Stunning over sized owners suite and closet.